VocalSynth 2 - Vocals. Evolved. Iris 2 - The World is Your Instrument. 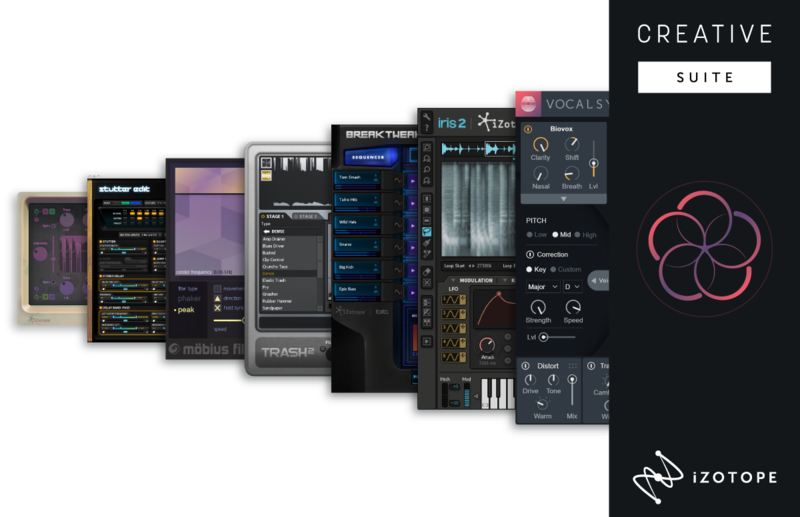 Create and discover musical sounds that have never been heard before. An inspiring sample-based synthesizer, Iris 2 is immediately playable—combining the power of a sampler, the flexibility of a modular synth, and the fun of spectral filtering. Get started fast by selecting from hundreds of expertly crafted Bass, Keys, Leads, Pads, and Rhythmic patches. Explore a new world of musical possibilities with Iris 2. Includes 11GB of stock content and over 250 patches. Patch categories include Bass, Keys, Leads, Pads, and Rhythmic. Audio sample categories include Abstract, Environments, Instruments, Objects, Synthesizers, Toys, and Voice. Trash 2 Expanded - Distort. Mangle. Transform. Includes two additional expansion packs: Edge Expansion and Classic textures. BreakTweaker turns everything you know about rhythm on its head. Designed by BT and developed by iZotope, BreakTweaker is not just a drum machine: it's a drum sculpting and beat sequencing environment that blurs the line between rhythm and melody. Give your beats an ever-evolving depth that gets better the longer they play. Use rhythmic slicing to drive everything from pitched melodic lines to sweeping rhythmic overtures. Explore a new era of rhythmic possibilities with this forward-thinking and forward-sounding instrument. 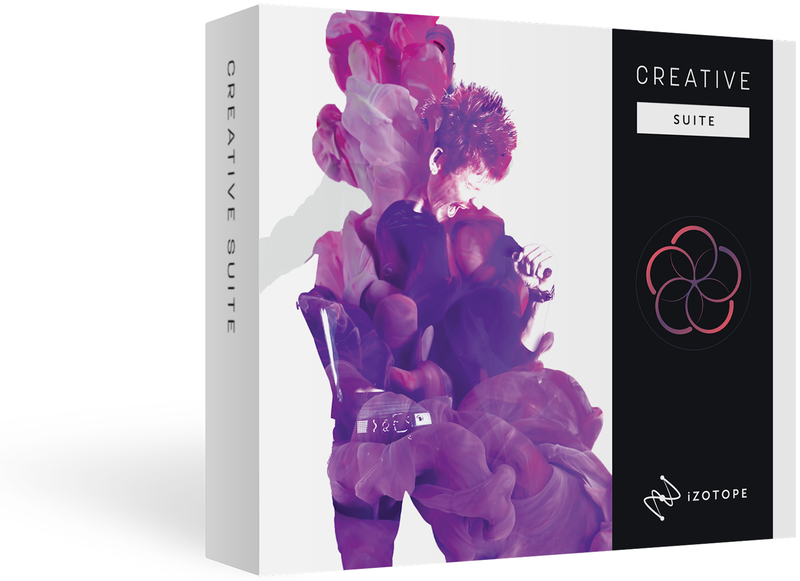 Includes 1.5GB of professionally designed sample content as well as 4 additional expansion packs: Cinematic Textures, Kicks & Snares by Beatport Sounds, Modern Grooves by Black Octopus, and Vintage Machines. Stutter Edit - Play effects like an instrument. DDLY - Don’t delay, delay today!